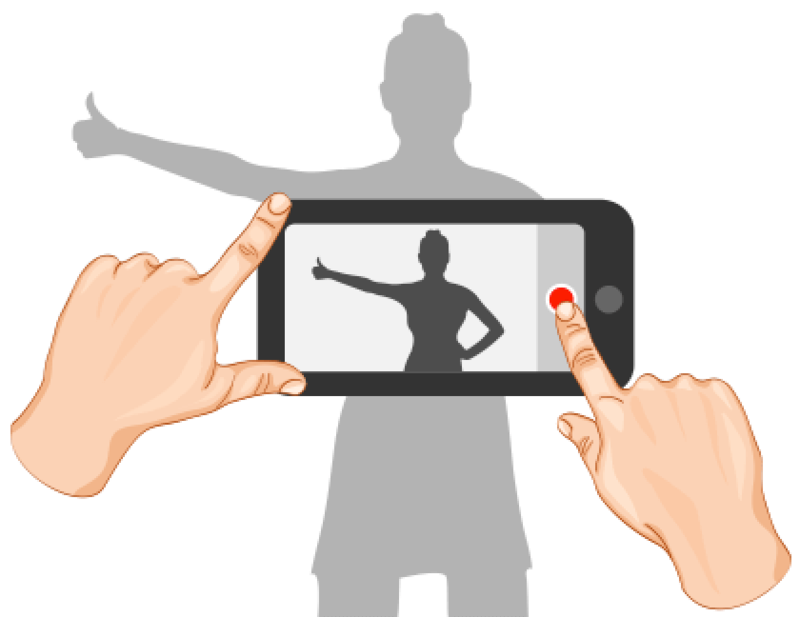 Get a FREE $10 Gift Card by sending us a short video review of HmongBaby Products! 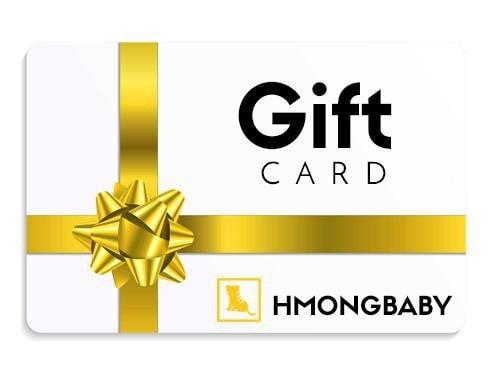 HmongBaby will send you a $10 Gift Card to our store in return for just a 20 to 50 second video review of our product! AND as an added bonus, we’ll also add you into our drawing to win a $100 Amazon Gift Card! 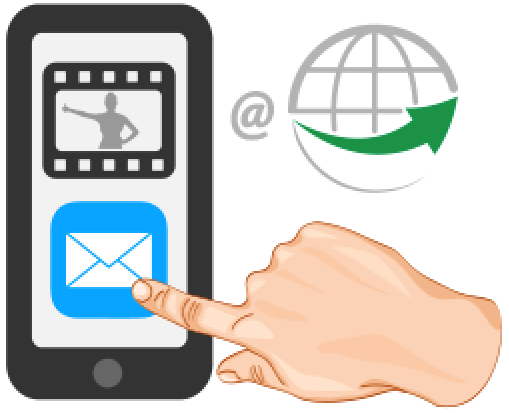 Once we receive and verify your video, we'll send you a $10 HmongBaby Gift Card right away! Short Video Review Of HmongBaby Products!